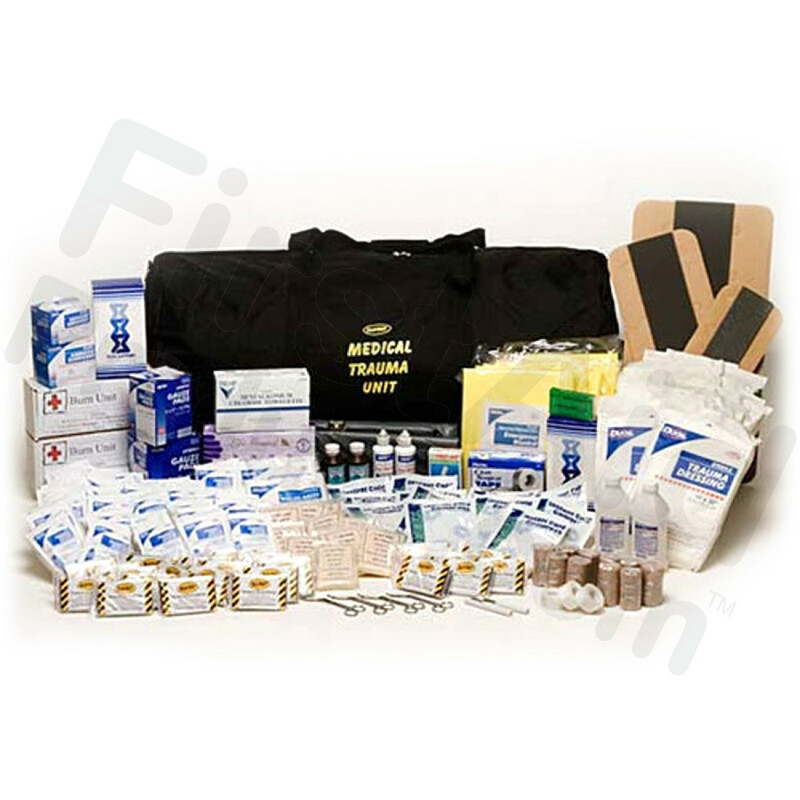 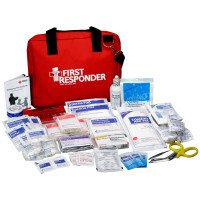 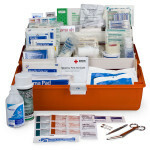 This first aid trauma medical unit is assembled especially for use by CERT (Community Emergency Response Team) members and those trained in rescue of injured victims. 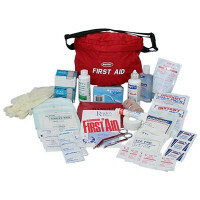 Great for offices and other large groups. 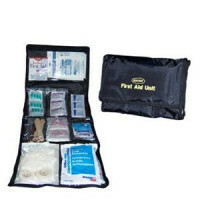 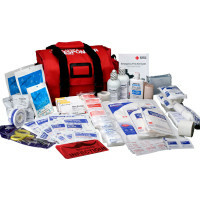 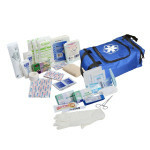 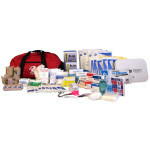 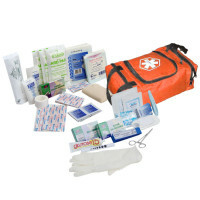 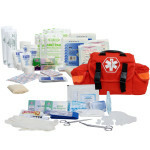 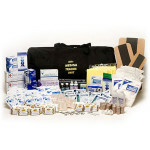 (20) Paramedic Blanket 54" x 80"
Mayday 500 Person, First Aid Trauma Medical Kit.